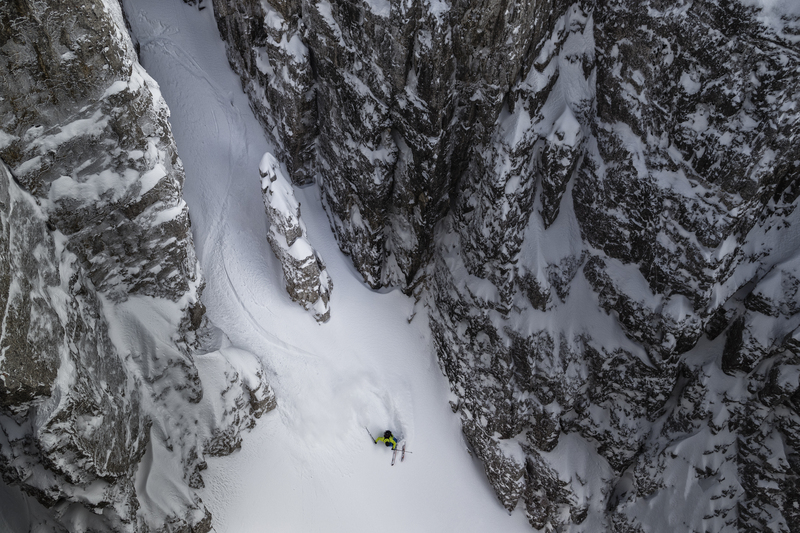 March 2018, Arnaud Cottet went filming with Salewa in the Dolomites’ Pala di San Martino range. 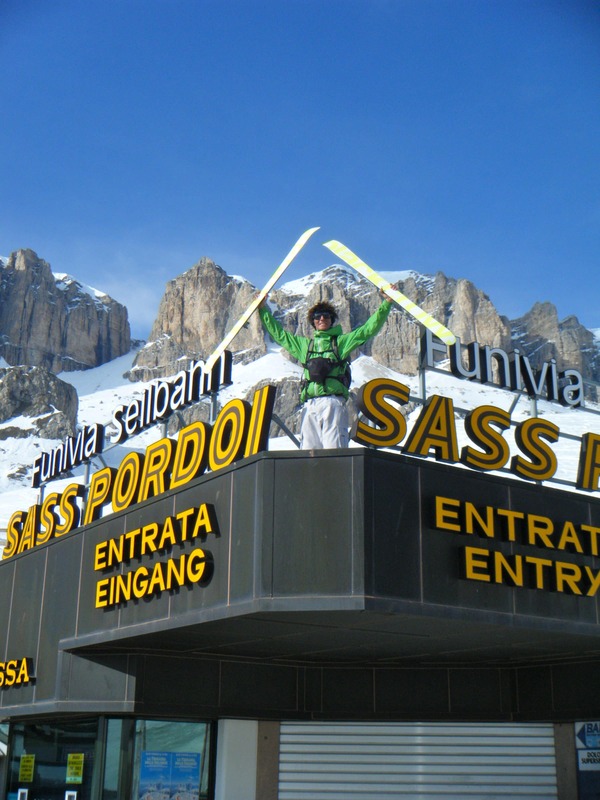 The result is a short documentary with images of stunning beauties, only broken by interviews of ski and alpinist pioneers. A simple, true and moving movie which follows the line of transmission as one would a sharp ridge.